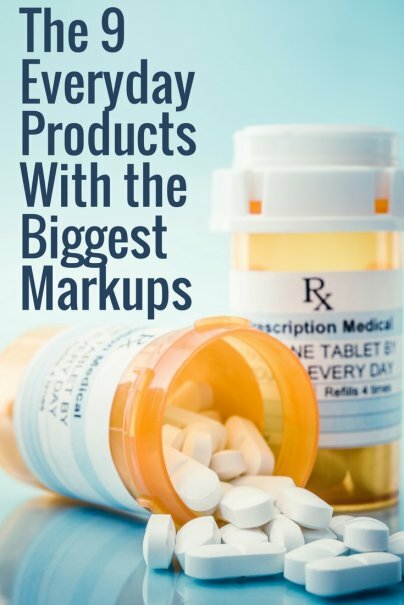 What product markups drive you crazy and how do you avoid them? Great tips! Luckily I'm too cheap for designer clothes and handbags. I'll have to remember the prescription sample one next time-I'd never thought of that before. Useful information! As for designer handbags, I never buy new. I have found great deals online for secondhand handbags in like-new condition. Twice and Thredup both sell handbags as well as secondhand clothing.